Because of the multiple opportunities we can provide hunters, many of our guests take advantage of combining adventures to create a multi-species hunt. This provides an efficient way to use the time and cost of travel to experience different hunts on the same expedition. Here are the most popular examples. This adventure begins as a normal caribou hunt, with hunters arriving in Thompson the day prior to their departure date. 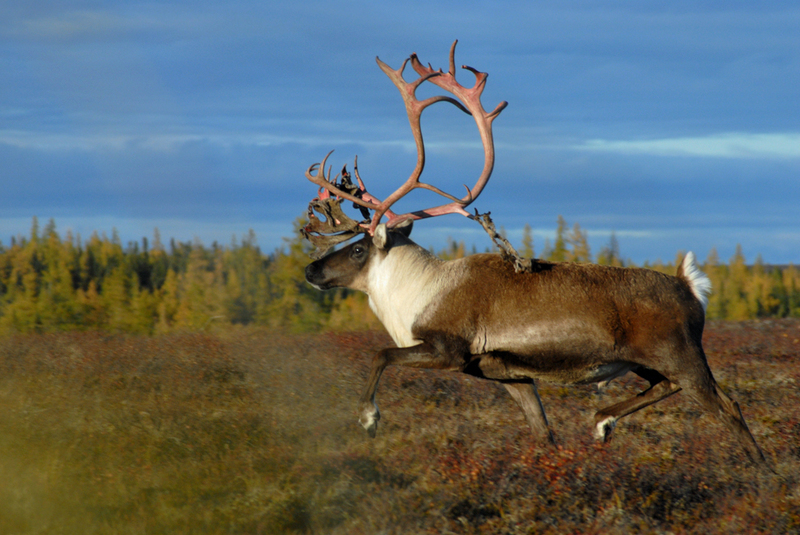 The following day, guests will be flown into Caribou Camp for five FULL days of Caribou Hunting. On the regular departure day, instead of being brought back to Thompson, Combo Hunters will be relocated to Moose Camp. Here they will spend 6 FULL days of Moose Hunting. The day after Moose Hunting, they will be brought back to Thompson. This is a 14-day adventure, with 11 plus FULL days of hunting, in two separate camps. Black Bear can be combined with our Moose Hunts and most of our Caribou Hunts. We do not charge extra for these hunts, but the hunter will be responsible for the cost of the Black Bear license. As with Black Bear, Wolf can be added to any of our hunts. On our Manitoba hunts, Wolves can be hunted under the authority of any unused big game license. There are no trophy fees for taking a Wolf on any of our hunts.